Muslims and non-Muslims are often not aware of the occasions of the revelation of the verses when they quote verses from the Qur’an. 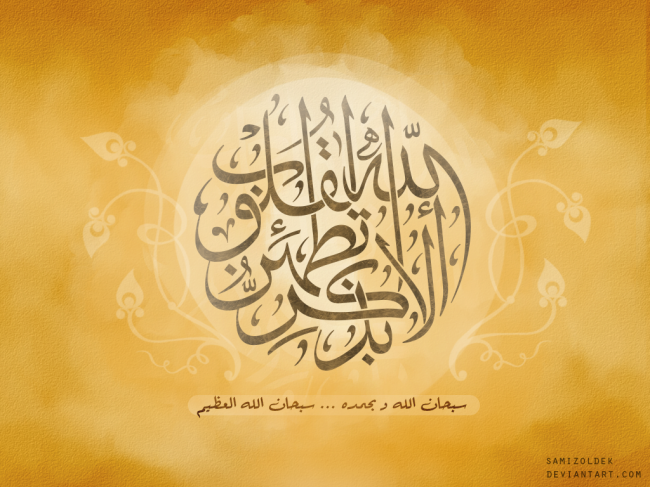 Thus, this leads to a situation whereby verses are quoted out of context, and misapplied in order to justify violent and inhuman acts in the name of Islam. 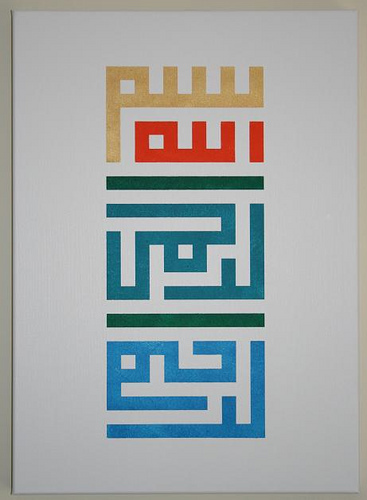 It is often suggested by those who have little or no understanding of Qur’anic exegesis that what is required is a reinterpretation of the Qur’an to meet the demands of the 21st century. 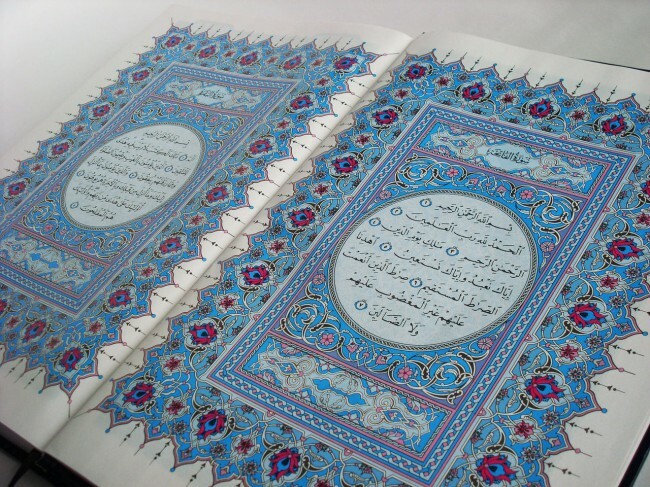 Rather, it is knowledge of the history of the Qur’an’s interpretation coupled with an understanding of contemporary social and political issues which contribute to a better-informed understanding. In other words, the most pressing need as with any religious tradition or scripture, is to understand the fundamental sources particular to that tradition. 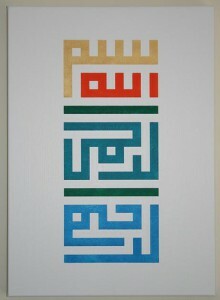 Asbab al-Nuzul along with other works that appear in the Great Tafsirs series will elucidate the meanings of the Qur’anic verses. 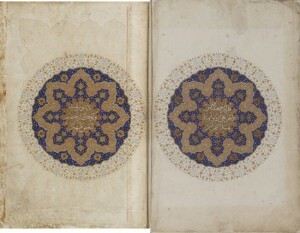 Tanwir al-Miqbasis often attributed to the Companion ‘Abd Allah b. ‘Abbas b. ‘Abd al-Muttalib (d. 68/687), cousin of the Prophet and father of the discipline of Quranic exegesis, or to the renowned Shafi‘i scholar Majd al-Din Muhammad Ibn Ya‘qub al-Firuzabadi (d. 817/1414). Despite its uncertain authorship, as discussed below by the translator, Tanwir al-Miqbas remains a pivotal work for the study of Islamic exegesis. 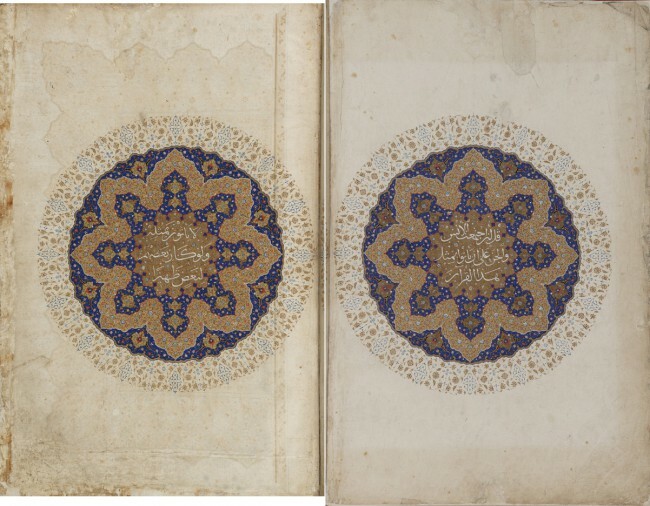 The fifteenth-century Qur’anic commentary or Tafsīrof ‘the two Jalāls’ (al-Jalālayn) — the Egyptian Shafi‘i-madhhabscholar Jalāl al-Dīn Muḥammad b. Aḥmad al-Maḥallī(d. 864 AH / 1459 CE), and his (also Egyptian) student the famous ‘ālimand polymath, Jalāl al-Dīn ‘Abd al-Raḥmān b. AbīBakr al-Suyūṭī(d. 911 AH / 1505 CE) — is one of the most popular Tafsīrs in the Islamic world, perhaps even the most popular Tafsīr. Copies of it are available in almost every bookshop and library in the Arab and Islamic world, in dozens of different editions, and it sits, well-loved and respected, in countless homes, schools and mosques all over the world. 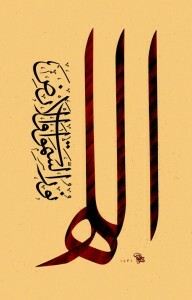 Moreover, of the great Sunni Orthodox Classical Tafsīrs — what might be called the ‘unofficial Sunni Canon’ of Tafsīr— namely, the Tafsīrs of Ṭabarī, Rāzī, Qurṭubī, Bayḍāwī, Ibn Kathīr and Jalālayn, it is by far the shortest and easiest to read and understand. 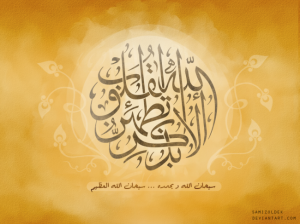 Consequently, it is invariably read as an introduction to Classical Tafsīrs — or even to Tafsīras such — such that for millions of students and adults who never go further into the subject, it is the only Tafsīrthey ever come to know extensively. 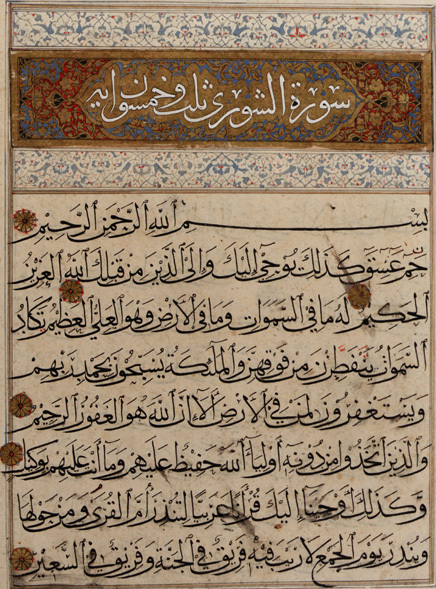 Finally, because it is so accessible and ubiquitous, and because in Arabic it is always printed in a single volume, in the margins of the Qur’an itself (where it fits quite easily and legibly), it is habitually used as an instant reference work for words in the Qur’an whose meaning is not immediately clear to the modern reader, and this arguably is its real forte. 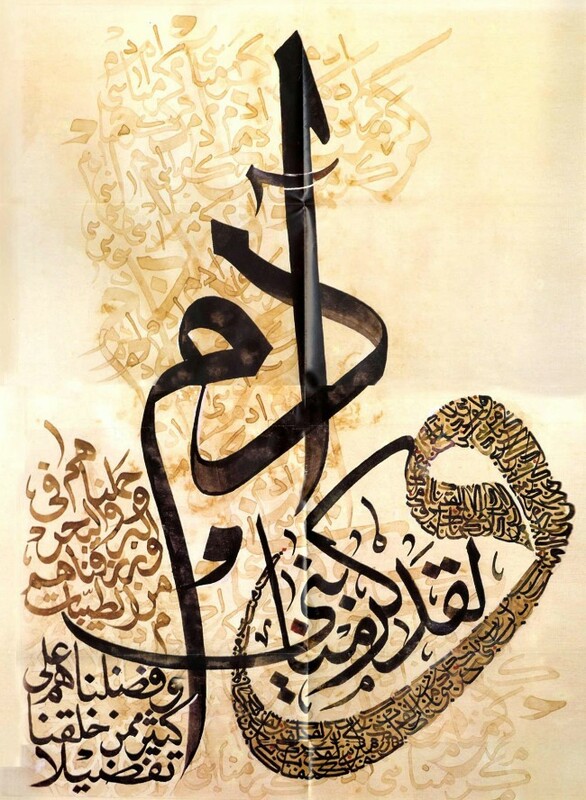 It is thus an immensely successful and influential work not just as the classic introduction to Tafsīr, but also as the standard reference work for the language of the Qur’an. explanatory translation of Urdu was completed in the beginning of 20th Century i.e.1910. 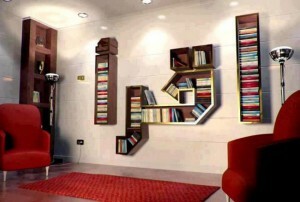 Muslims and non-Muslims have written extensively on the Qur’an. 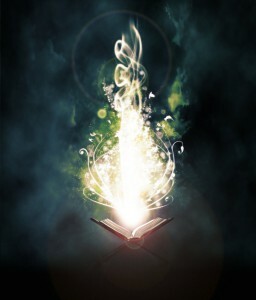 The innumerable Muslim commentaries on the Holy Book often take the text verse by verse and explain it. Quite apart from the fact that most of these project tendentious points of view, at great length, by the very nature of their procedure they cannot yield insight into the cohesive outlook on the universe and life which the Qur’an undoubtedly possesses. 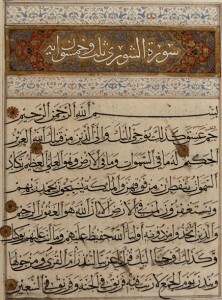 More recently, non-Muslims as well as Muslims have produced topical arrangements of the Qur’anic verses; although these can in varying degree serve the scholar as a source or an index, they are of no help to the student seeking to acquaint himself with what the Qur’an has to say on God, man, or society. It is therefore hoped that the present work will respond to the urgent need for an introduction to major themes of the Qur’an. 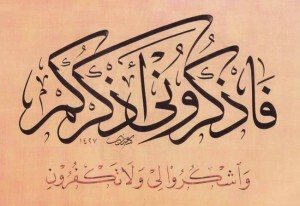 Read in the name of thy Sustainer, who has created -created man out of a germ-cell! 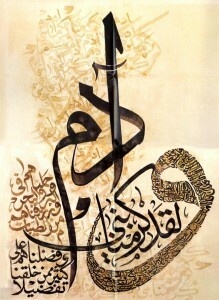 Read – for thy Sustainer is the Most Bountiful One who has taught [man] the use of the pen -taught man what he did not know.With these opening verses of the ninety-sixth surah – with an allusion to man’s humble biological origin as well as to his consciousness and intellect – began, early in the seventh century of the Chnstian era, the revelation of the Qur’an to the Prophet Muhammad, destined to continue during the twenty-three years of his ministry and to end, shortly before his death, with verse 281 of the second surah: And be conscious of the Day on which you shall be brought back unto God, whereupon every human being shall be repaid in full for what he has earned, and none shall be wronged; Between these first and last verses (the first and the last in the chronological order of their revelation) unfolds a book which, more than any other single phenomenon known to us, has fundamentally affected the religious, social and political history of the world. No other sacred scripture has ever had a similarly immediate impact upon the lives of the people who first heard its message and, through them and the generations that followed them, on the entire course of civilization. 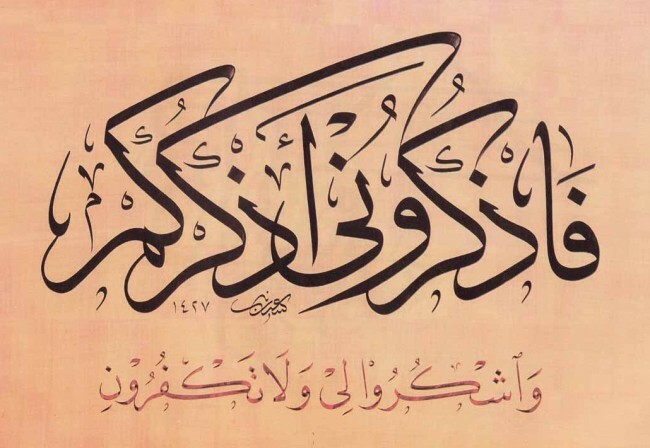 Imam, Abu Al-Fida’, ` Imad Ad-Din Is ma il bin ‘Umar bin Kathir Al-Qurashi Al-Busrawi – Busraian in orig in; Dimashqi in training, learning and residence. One of the greatest books that Ibn Kathir wrote was his Tafsir of the Noble Qur’an in 10 volumes, which is one of the best Tafsir that rely on sound narrations. 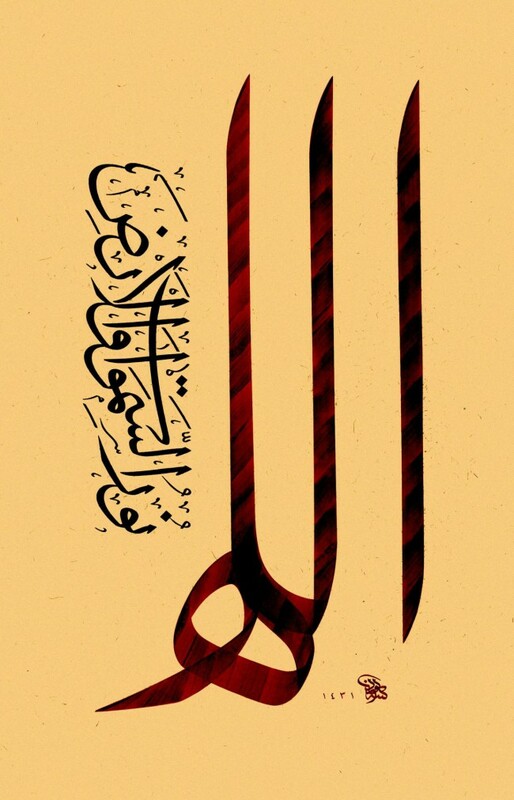 The work before you, some twenty chapters of excerpts from Jalal ‘l-Din ‘l-Suyuti’s ‘l-Itqan fi `Ulum al-Qur’an, is a translation of what this celebrated polymath considered indispensable linguistic and stylistic tools for comprehending the meanings of the Koran.